If you've seen The Roots on "The Tonight Show," then you've likely wondered how the 11-member group can take one off-the-cuff remark from Jimmy Fallon or a guest -- and totally run with it. The show's segments may be produced beforehand, but The Roots bring an additional layer of improvisation to the late-night talk show, but instead of quick quips, they hop off Fallon's live cues, bringing forth tone and mood-altering tunes. For the viewer, it can often feel like there's some form of "telepathy" at play onstage. "The Roots -- we operate as one being onstage. There are so many inside jokes and cues and commands that the audience isn't any the wiser to. It can totally change the direction of the whole performance mid-way through," Black Thought, whose real name is Tariq Trotter, said in an exclusive interview with AOL at the Stella Artois Le Savoir opening night in NYC. Working in "the world of comedy and sketch television" at 30 Rock has also been beneficial for the group's spontaneous musical ad libs, Trotter says. 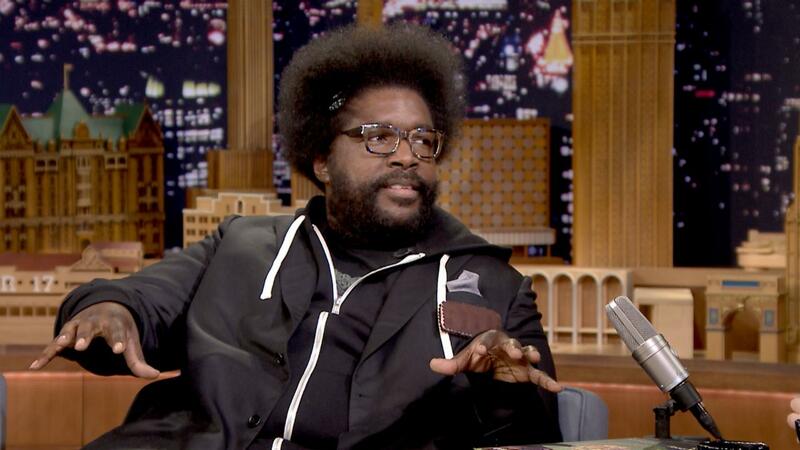 "You always have to be on your toes," Questlove, whose real name is Ahmir Thompson, added. "Sometimes Jimmy might mention a song and instantly my right hand is searching for that song, and we've got mere minutes, mere seconds to learn it." In addition to working with Fallon on the "Tonight Show" daily, The Roots are known for musical collaborations with other major artists. Most recently, the group shifted gears and teamed up with Stella Artois for two songs inspired by the taste of the beer -- one bitter and one sweet. The group has been interested in synesthesia, a neurological phenomenon in which a stimulation of one sensory experience (like sound) may affect another (like taste). Their eighth album, "Rising Down," was actually almost named "Synesthesia." 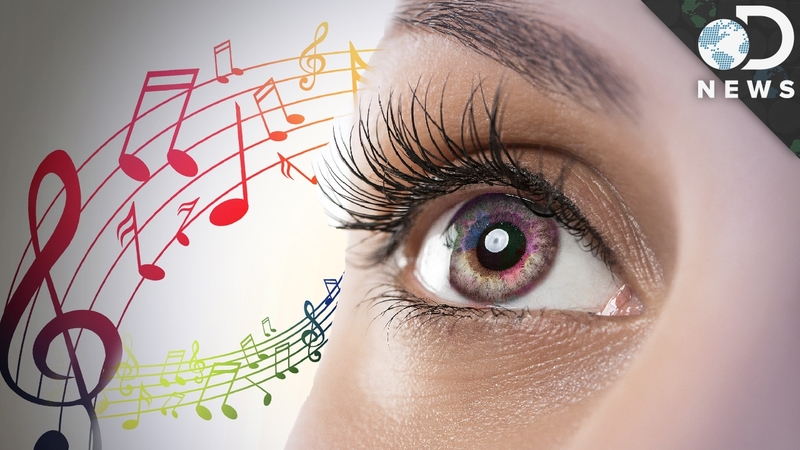 Musicians commonly express seeing color while listening to music -- but Dr. Charles Spence from the University of Oxford opened The Roots' eyes to the link between sound and taste. "Half the time when I'm describing music and I'm DJ-ing and stuff, I'm seeing colors or it's a certain feeling," Thompson said. "Even when people describe music 'funky' or 'that's nasty' -- they're describing something that deals with the senses to convey how they feel about something." After doing various taste tests, the group made two versions of their new song "Bittersweet." The "bitter" iteration makes heavy usage of minor notes and low tones, while the "sweet" tune utilizes a staccato rhythm and more brass for a "celebratory and happy" mood. "Our situation is like the tortoise and the hare," Thompson said. "As you're going through the race, it might seem like a struggle. I'm not saying that we reached a finish line or a big victory or anything like that, but I definitely feel as though out of all of our contemporaries that first got record deals in 1992, that we've -- "
"Our brand has stood the test of time so to speak," Trotter said. "In retrospect, in the beginning, we didn't have much, and it was a lot of hard work -- but you could also see that as a sweet side. So it's all relative." Remember when Britney Spears brought out a snake for her 2001 VMA performance? Yeah you do.